When you're shopping for a car and know exactly what you want, you may have to pick up the phone to get the best price, according to a local consumers' group. WASHINGTON — When you’re shopping for a car and know exactly what you want, you may have to pick up the phone to get the best price, according to a local consumers’ group. Brasler recommends talking with the sales or fleet manager. Ask about the lowest total price, including all required fees. Ask for a bid amount that’s above or below “factory invoice price.” Get at least three bids. “We always collect at least five, sometimes more, for our CarBargains customers,” Brasler said. Consumer Checkbook’s CarBargains service does comparison shopping among car dealers for customers who pay a $250 fee. “That just covers our costs. We’re a nonprofit group. We’re not looking to make a lot of money in this,” Brasler said. 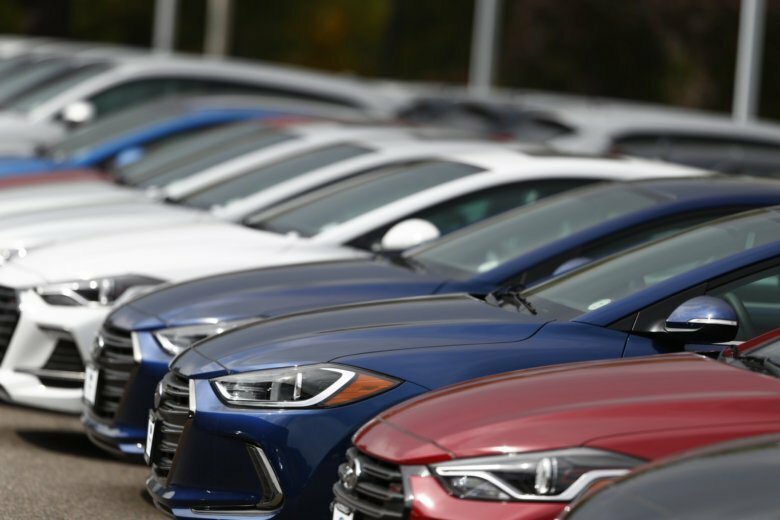 Making dealerships compete against each other is more likely to save you money than using the TrueCar buying service, according to Consumer’s Checkbook. Brasler said many respected consumer organizations such as AARP, Consumer Reports, AAA, and USAA get fees for steering people to TrueCar, which is paid by dealerships. “TrueCar is just funneling people to dealerships and it’s really not interested — it seems — in making sure prices are low,” Brasler said. The CarBargains service compares every winning bid it finds with TrueCar pricing.